I simply love this affirmation, as it defines emptiness as an illusion - something we can break free from and move past. No matter how lonely or empty you feel at times, your soul sees you as “whole”! 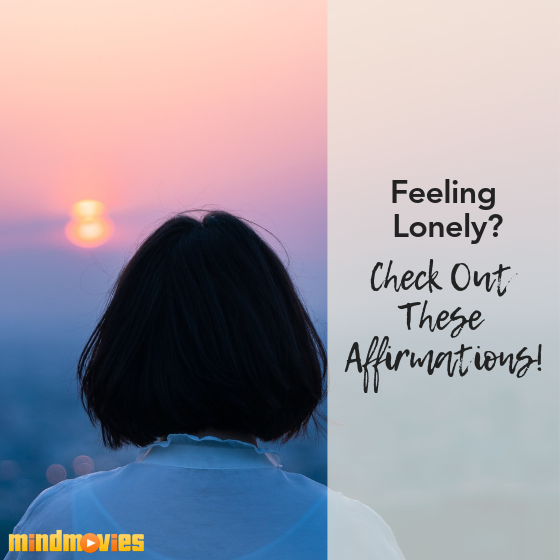 If you need a little help getting out of a slump, here are 5 positive self-help affirmations you can use to combat feelings of loneliness and harness the power of the Law of Attraction! What's In Your Blind Spot? Have you ever been driving down the street and forgot to check your blind spot - almost swerving into another car? It’s quite the adrenaline rush, and can make you almost instantly go into fight or flight mode! Similar to this, we all have blind spots in our lives that sometimes appear out of nowhere! 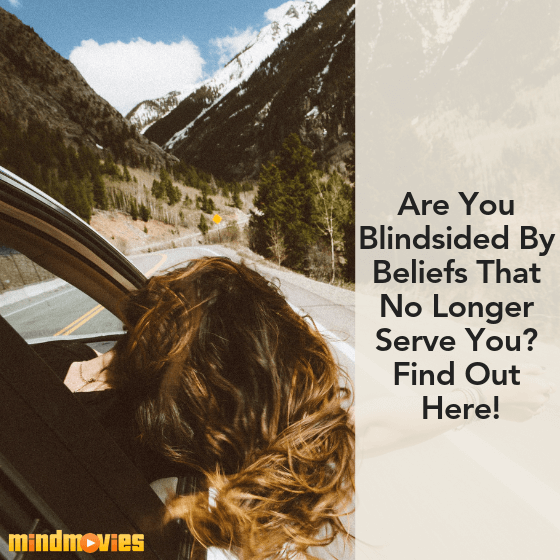 On this week’s blog, Transformational Coach Sandra Biskind shares a guest post on how to identify what’s in your blind spot in life. Check it out now! 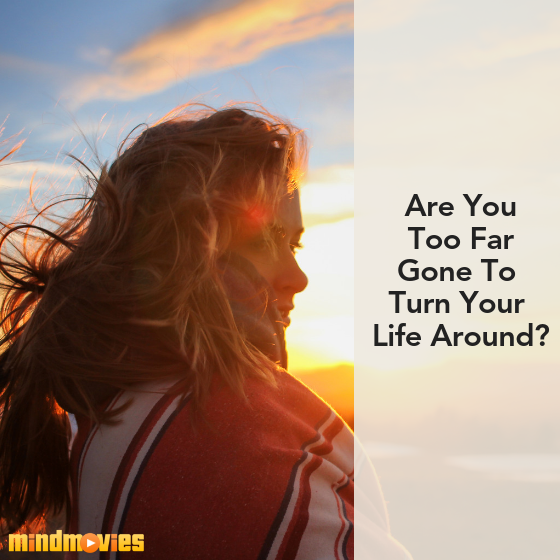 Do You Feel Too Far Gone To Turn Your Life Around? One of the most common limiting beliefs out there is that, ‘it’s too late’ to change your life. ‘I’m too old’ or ‘I’m too far gone’ are some of the most damaging thoughts that many of my students suffer from. If you have ever been able to relate, you must check out my blog right now and discover that it’s never too late to live your dream life. Learn more here! William Shakespeare once said, “There’s nothing either good or bad, but thinking it makes it so.” Do you ever have a little voice in your head, telling you ‘if you try, you will fail’. Or perhaps a voice telling you, ‘it’s too late, you’re too far gone.’ Listen, we all have inner critics in our head. It’s normal! But it’s how you handle these sabotaging whispers! 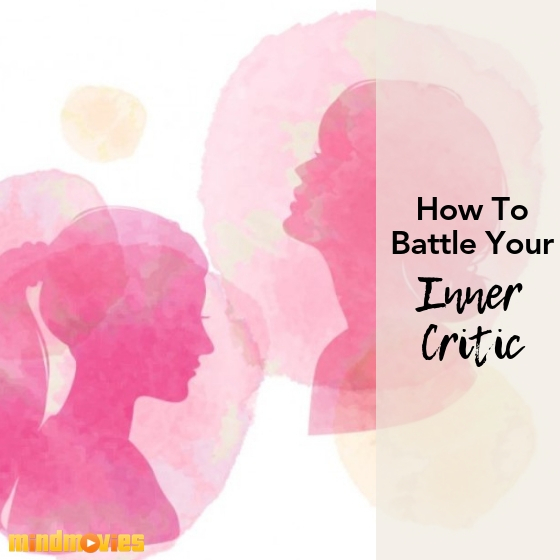 On this week’s blog, personal development enthusiastic and blogger Luke, reveals how to successfully battle your inner critic - and win! Check it out now! 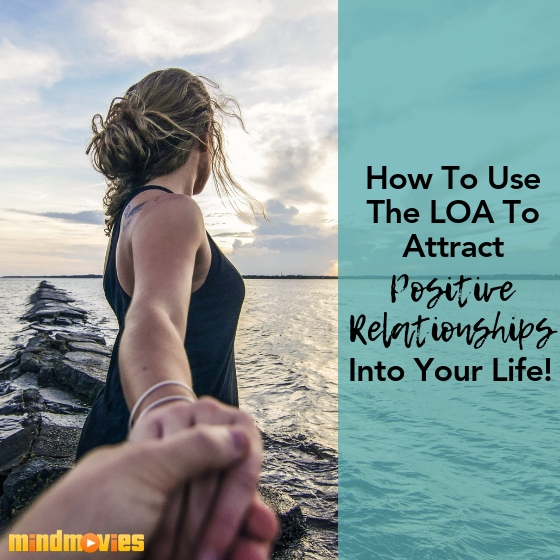 I’m sure you’re familiar with the Law of Attraction and how important it is to attracting what you want and creating the fabulous life you deserve! And understanding the Law of Attraction is key to create positive, flourishing relationships. But why are there so many people actively working with the law who are dissatisfied with their relationships? In this week’s blog, transformational leader and bestselling author, Christy Whitman, reveals how to successfully apply the Law of Attraction into your life. Check it out now! If you know me at all, you know that I firmly believe our thoughts attract our reality. So when it comes to your relationships, are you attracting positive, flourishing ones? Or are you perhaps pushing loved ones away or sending negative frequencies out into the universe? 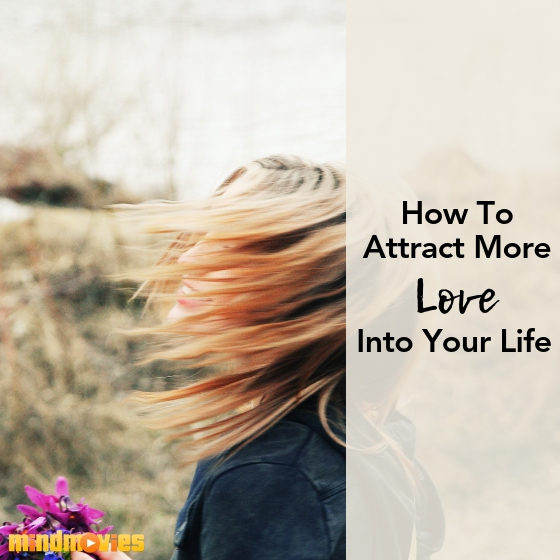 On this week’s blog, Transformational Coach Sandra Biskind shares a guest post on how to attract more love into your life. Check it out now! What if I told you that if you're struggling in any way right now - whether you're feeling stuck, or lost, or lonely, or in pain, or frustrated and unfulfilled - you can overcome ALL of it by using your mind as a gateway to access this incredible power? 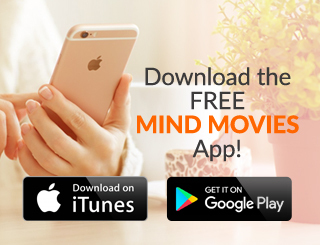 The technique I'm about to share with you today is based on a phenomenon often spoken about by Law of Attraction pioneer Esther Hicks - and it's something we at Mind Movies believe in deeply too… and the best part? 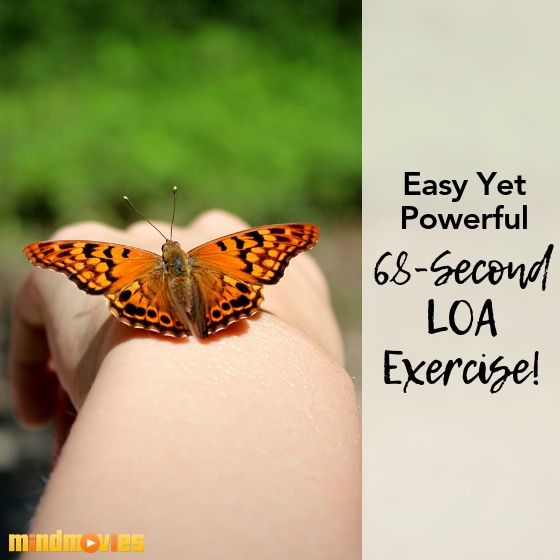 It only takes 68-seconds! Do you ever feel that something is holding you back from achieving your dreams? Or do you ever feel that you’re doing everything right, yet not accomplishing the goals you set? 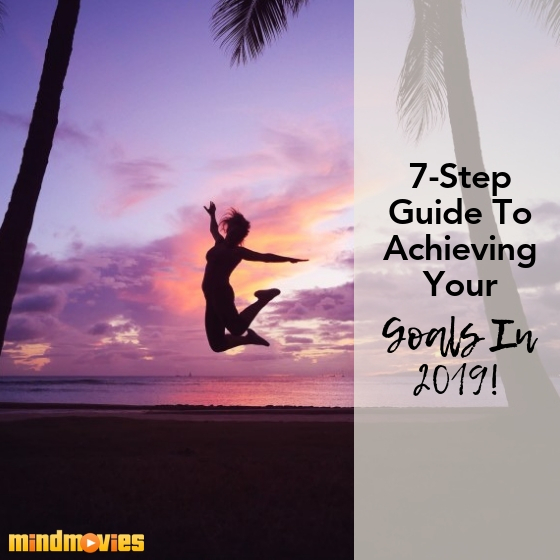 If you’re ready to live the abundant, thriving life you’ve always craved, check out my 7-step formula that can help you achieve your wildest dreams! Unleash the power of the Law of Attraction and attract wealth, your perfect man or woman, great health, family & friends, and spirituality. Valued at $234 but yours FREE!